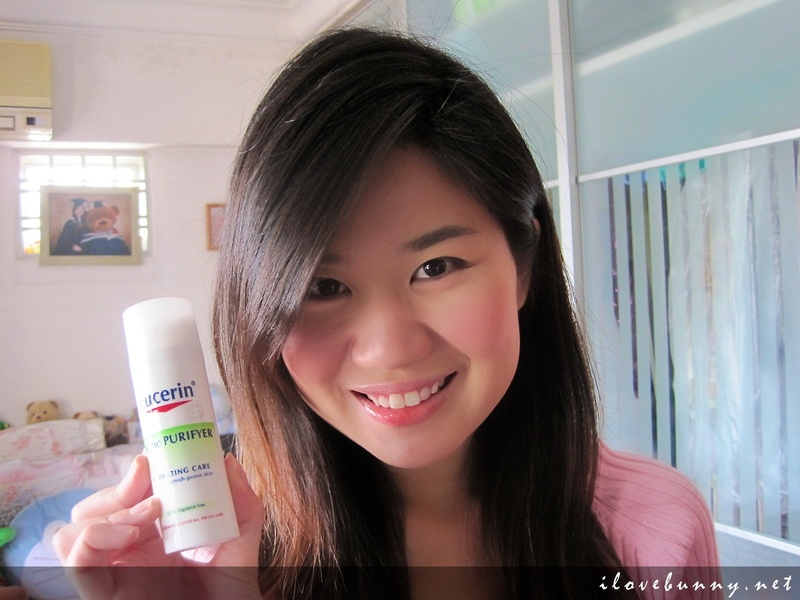 Do you have uncontrollable oily skin? And my oily skin is the key contributor to the acne on my face. 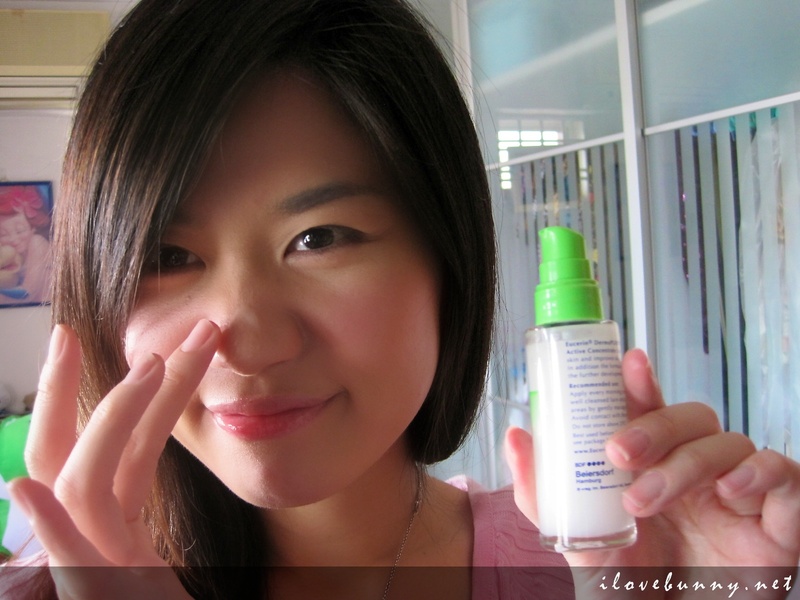 I’ve always been looking for remedies to tame my oily and acne-prone skin but to no avail. The skin is still totally out of whack. 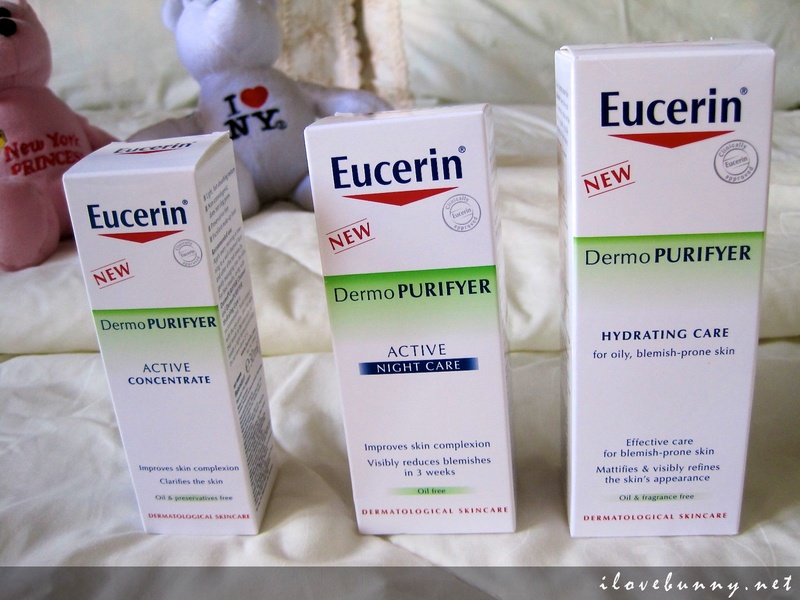 Then The Sample Store came with a rescue – Eucerin’s DermoPURIFYER range. I usually apply this after I cleanse my face with Amethystory’s mineral bubble face wash in the morning and before I sleep in the night. 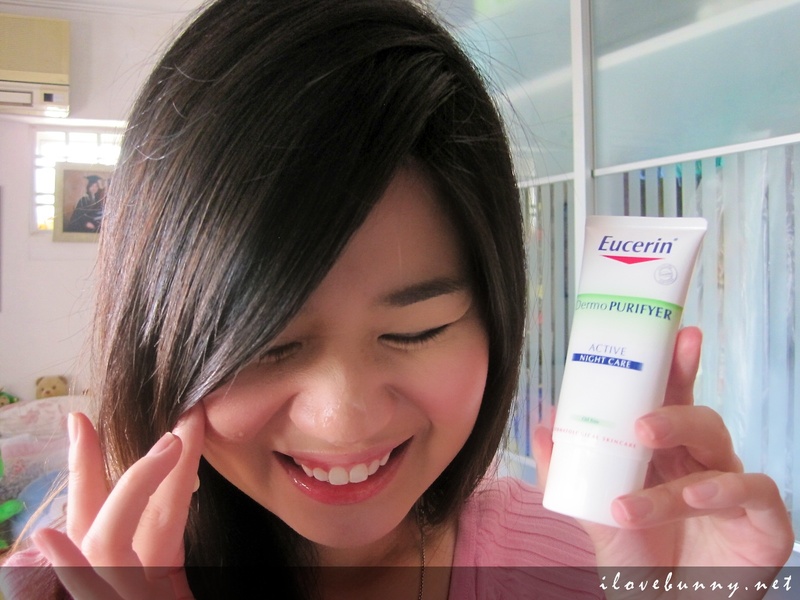 And before any other Eucerin products. The refreshing serum absorbs quickly, gently dissolves cornified skin with lactic acid, improves the flow of sebum, regulates the skin’s functions, refines and clarifies the appearance of the skin. 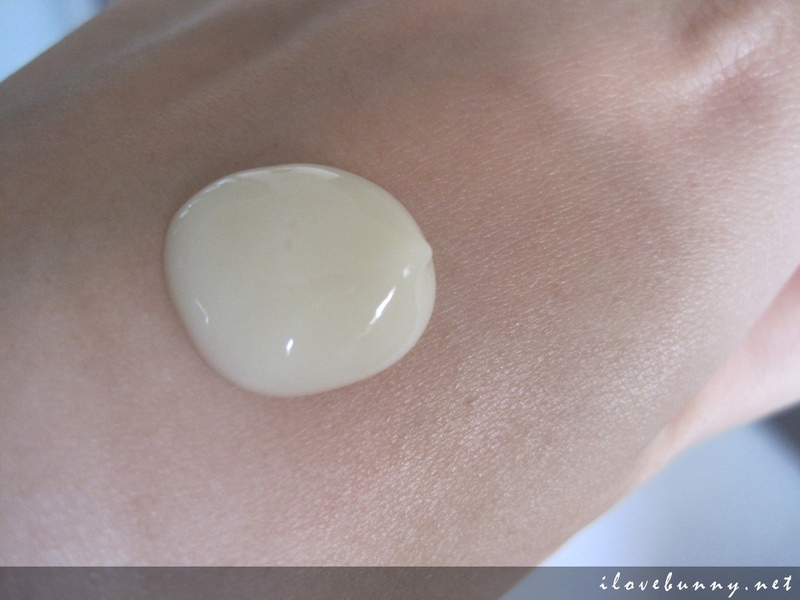 The texture is very different from the hydrating care. It is more like fluid and has a nice fragrance. The fragrance is not a floral or spicy scent but more like the smell of medicine with milk. I’ve always avoided skin products that targets solely blemishes as I’m afraid that they would be too harsh on the skin which in turn causes flaking. Well, this baby produced an opposite effect. Instead, my skin feels very hydrated after use. 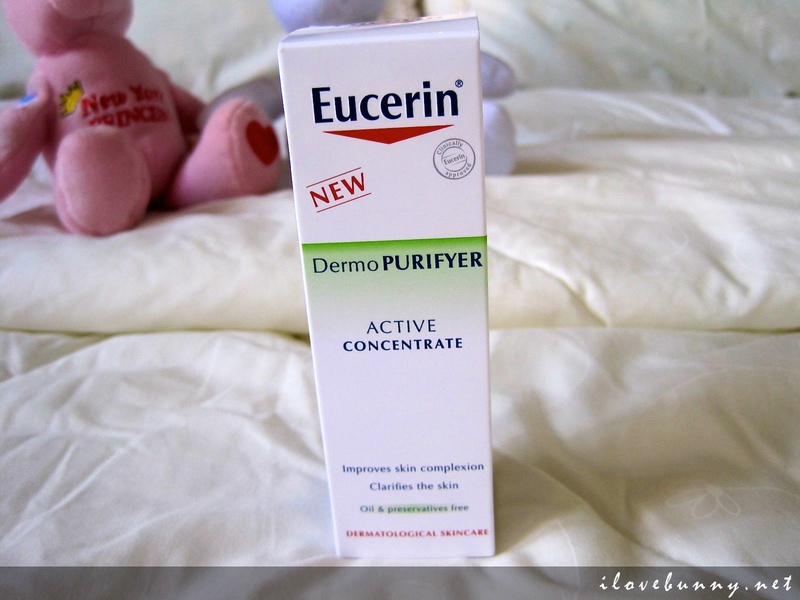 It no longer feels uneasy and tight after wash and the zits on my face have also reduced enormously. 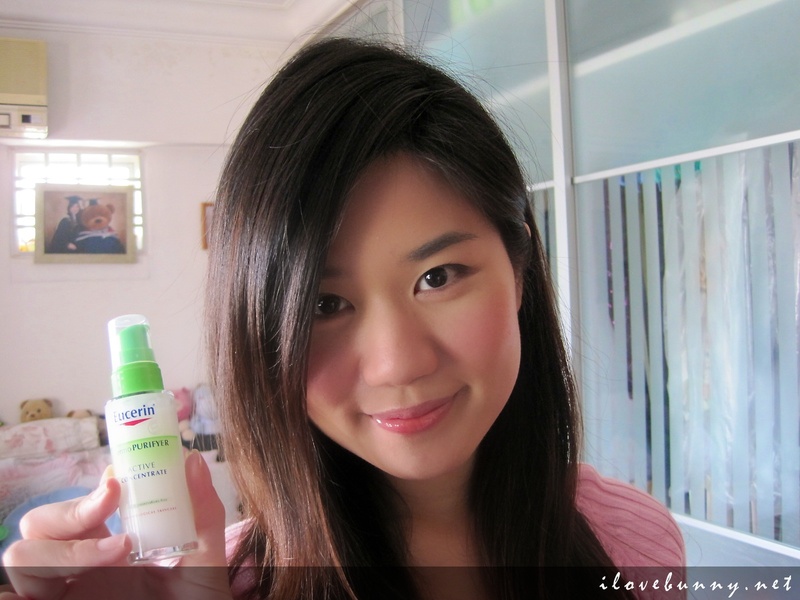 After applying the Active Concentrate, I would massage the Hydrating Care into the skin. 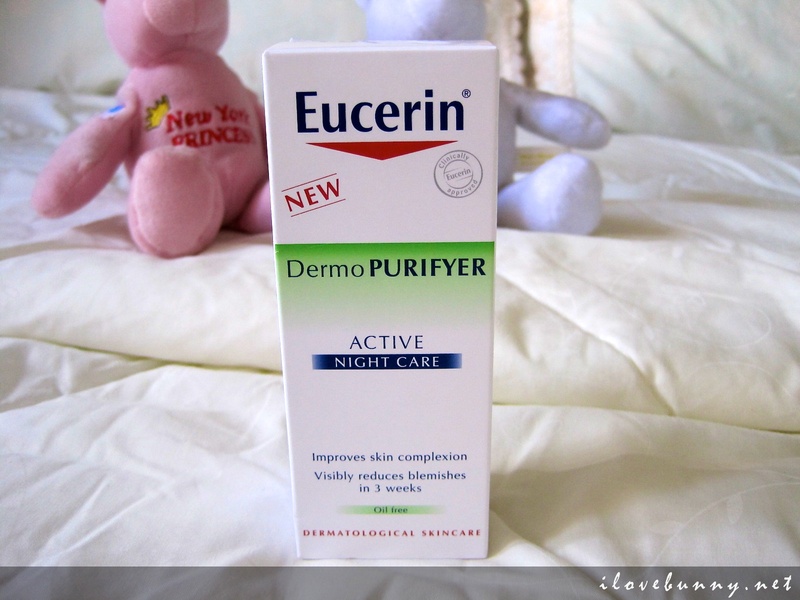 According to Eucerin, this is a light, oil- and perfume-free cream gel that regulates the disrupted skin functions, providing the skin with moisture and thus giving a fresh, relaxed feel to the skin. 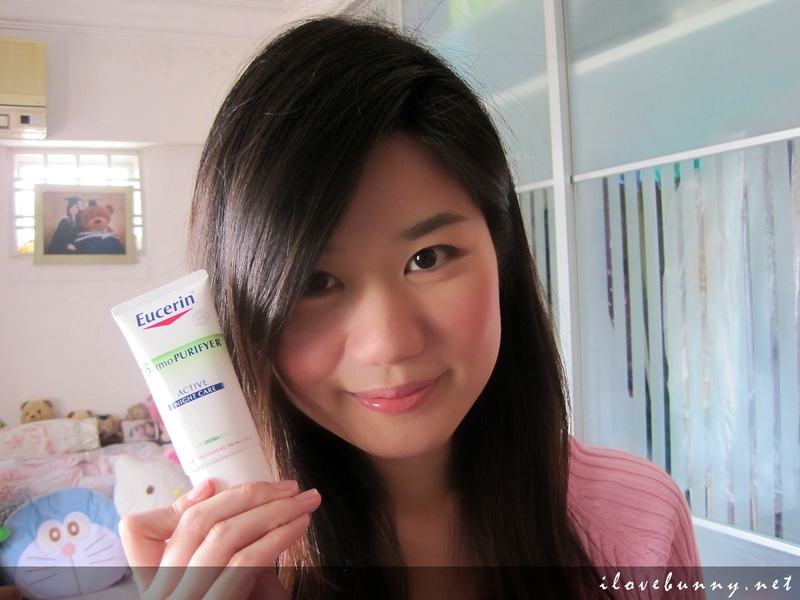 The cream gel effectively reduces skin blemishes and prevents the formation of new ones. 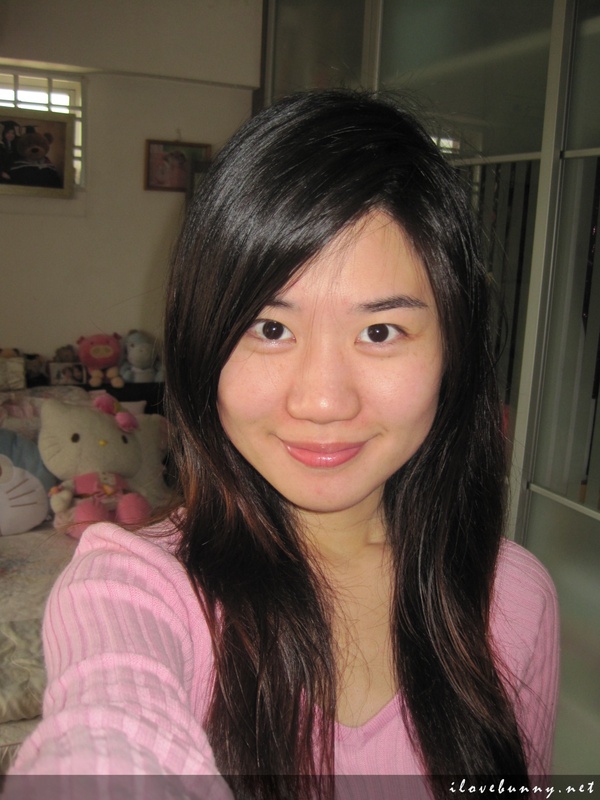 The result: a finer and clearer skin complexion – after only 3 weeks. Here’s a close up of it. It stated on the label that I could use this as a make up base. And so I did but the results weren’t satisfactory. My powder foundation became cakey upon application. I tried it with liquid foundation too and it was fine at first, until I pound on loose powder and the same effect occurred. So I don’t recommend this as a make up base at all. And finally, finish off your day with Active Night Care. The formula is pretty thick as shown below. The light night care with the innovative Follicle Active System provides a continual supply of lactic acid during the night and dissolves cornified skin, which promotes better flow of sebum. 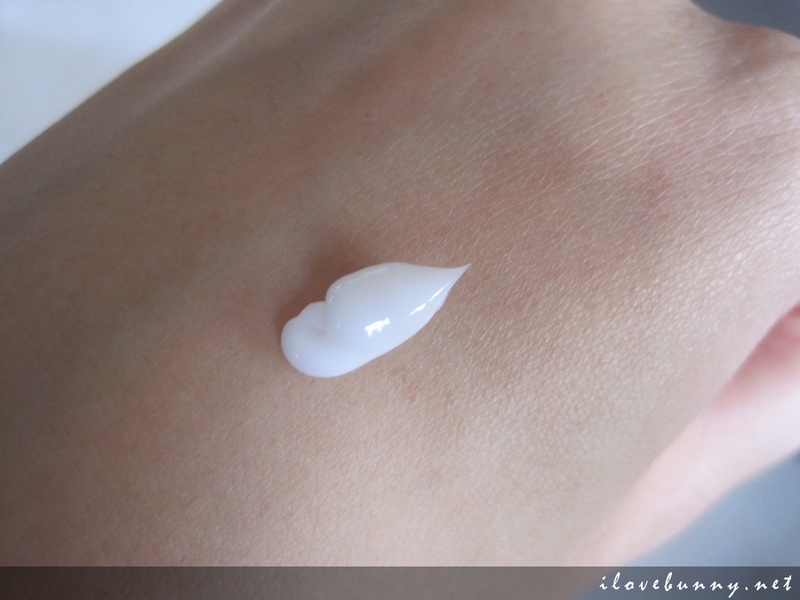 The refreshing cream activates the skin’s own regenerative capability. Upon application, it seeps into the skin instantly. I know that because the stickiness disappears almost immediately. Overall, I find all three products pretty effective. Here’s a picture of my bare naked face after one week use. As mentioned many times, I don’t have the best complexion. I’ve always been bogged by crazy acne. So this is good enough for me. 🙂 So 4 Honeyz crowns! 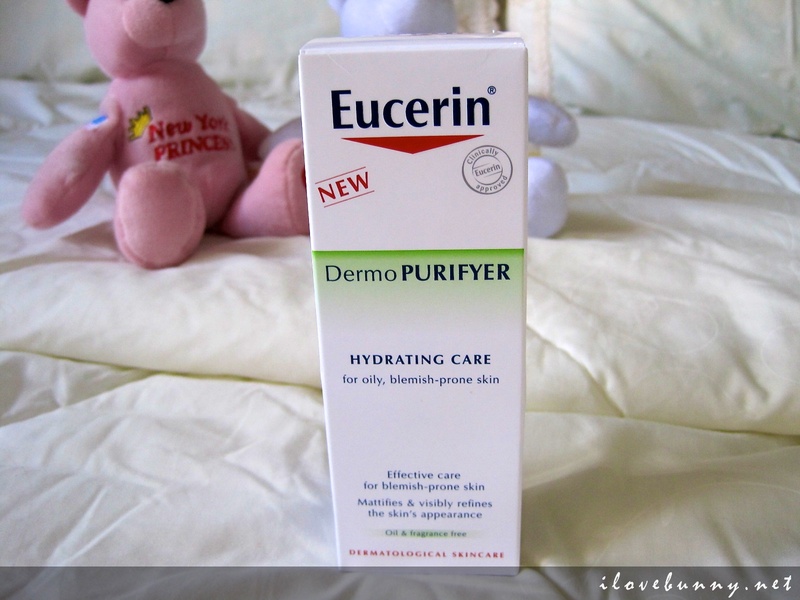 The Eucerin DermoPURIFYER range is available at most leading pharmacies, Guardian, Watsons, Unity, hospital retail pharmacies and the National Skin Centre. 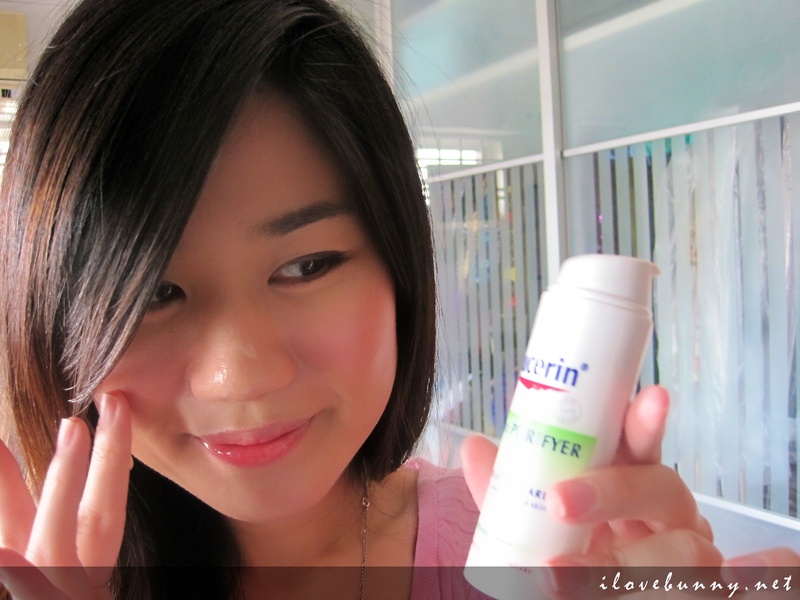 Your blemish-free skin starts from here.